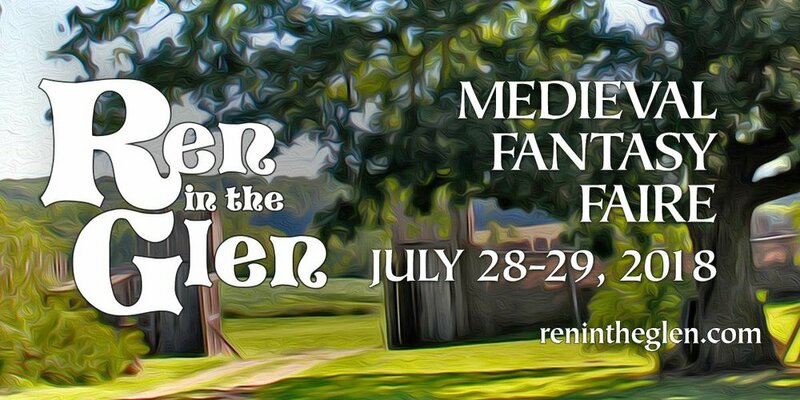 Ren in the Glen (Sponsor - Brewster Bros. Brewing Co) — Chippewa River Distillery & Brewster Bros. Brewing Co.
Come join us for a weekend of family-friendly adventure in our enchanted world! Ren in the Glen is located midway between St. Paul, Minnesota and Eau Claire, Wisconsin, not far north of the city of Menomonie. Kids 12 and under are free. Tickets are $10 at the gate, $8 in advance online ($7 if you buy 10 or more). For complete details visit our website: http://www.renintheglen.com.